Embrace even the coldest winter swells in comfort with our 5/4/3 Highline Plus wetsuit. 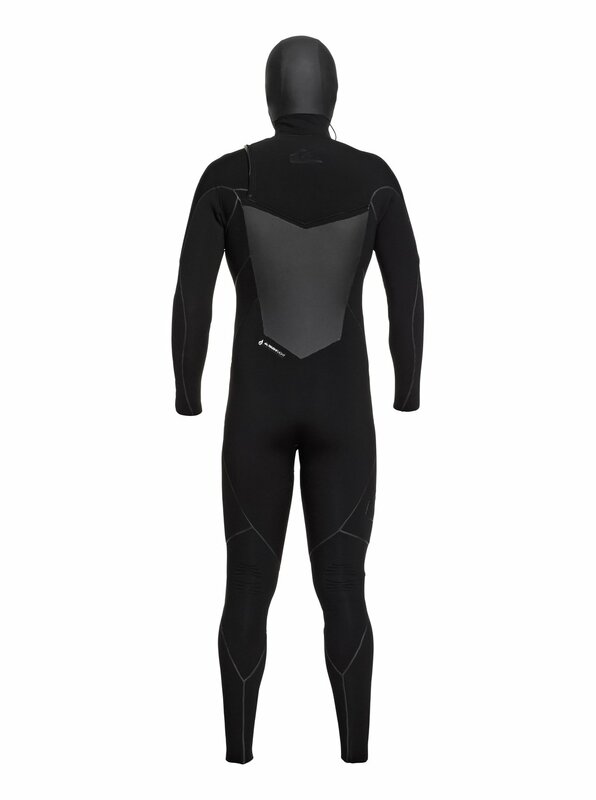 With our fast-drying and highly-flexible F'n LITE neoprene, it’s designed to keep the performance level high when the temperature drops. 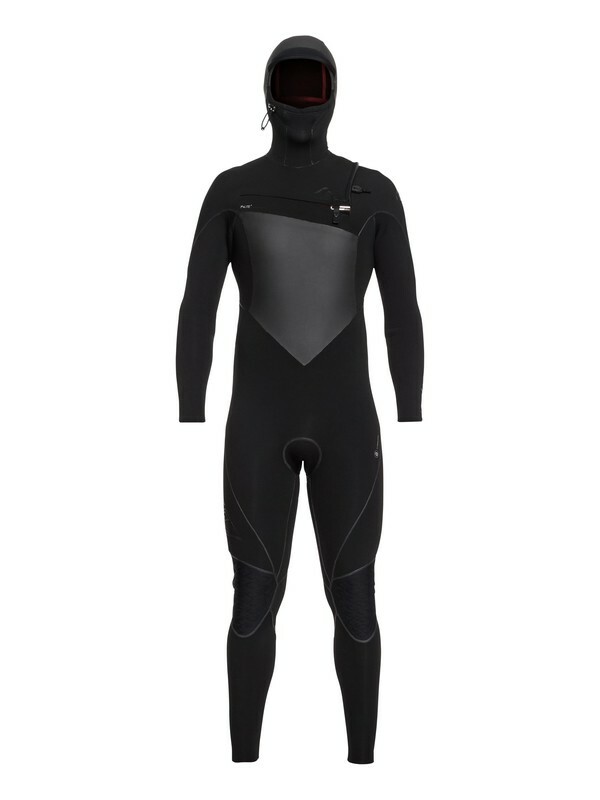 It also features our new and improved WarmFlight® x2 Far Infrared lining, which uses an innovative Diamond Deluxe design to trap and heat the air against your skin, meaning you might actually fall in love with cold water.